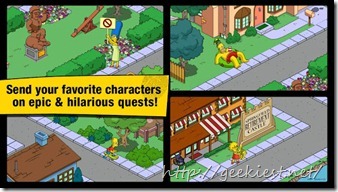 Simpsons Tapped Out- Free Android game released this week. 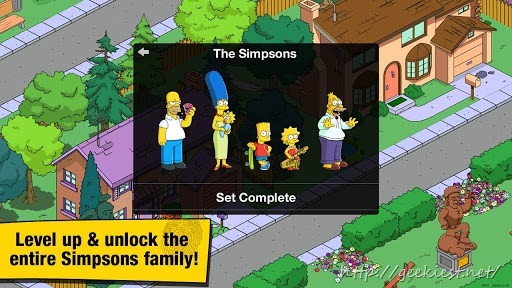 The Simpsons Tapped Out arrived for Android this week. 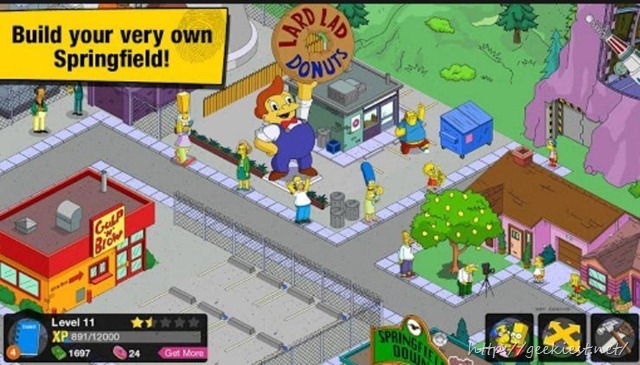 A Springfield-themed SimCity, the game lets you build your own Springfield and complete tasks to earn donuts. 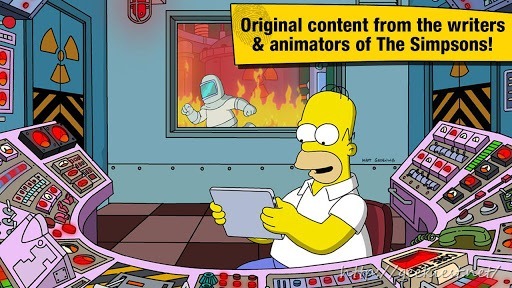 It includes original content from the writers of the series, and will offer regular content updates over time for new game action absolutely Free! * Make Springfield just like you want it. 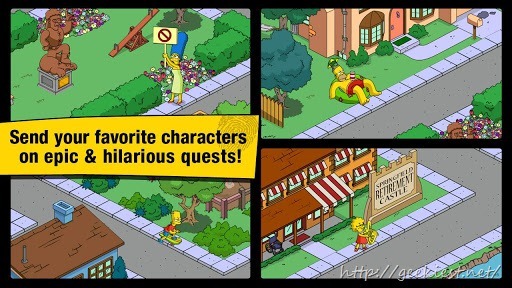 * Help Homer find his friends and families. 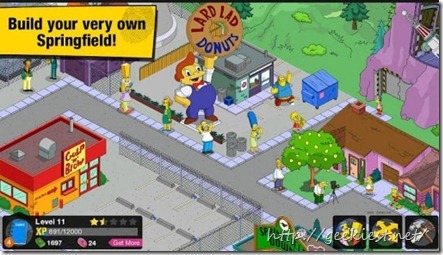 * Complete tasks to earn donuts! * Grow and harvest Tomacco on Cletus’s Farm. * Party down with Duffman at Duff Brewery. * Conform-o-meter to check Indolence, Consumerism,and Gluttony. 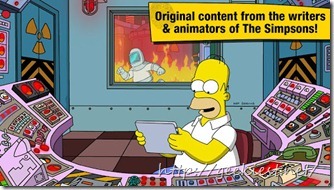 * Enjoy exclusive animated scenes. 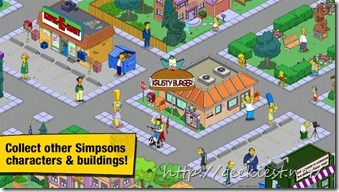 You can download and enjoy Simpsons tapped out Android game for free from Google Play Store. - You must have an Internet connection to play. 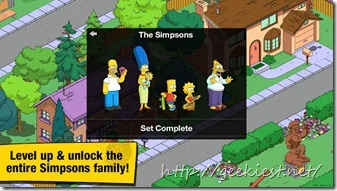 – Game saves are not supported across multiple devices. List of Game Giveaways, Grab games for FREE.